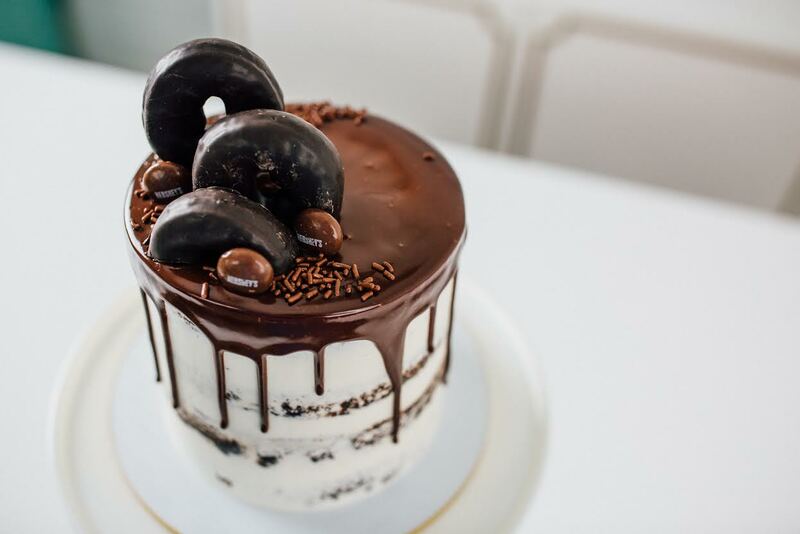 Sweet Spot Studio opened in Fall 2018 to satisfy the cravings of curious and aspiring bakers of Charlotte and surrounding areas. 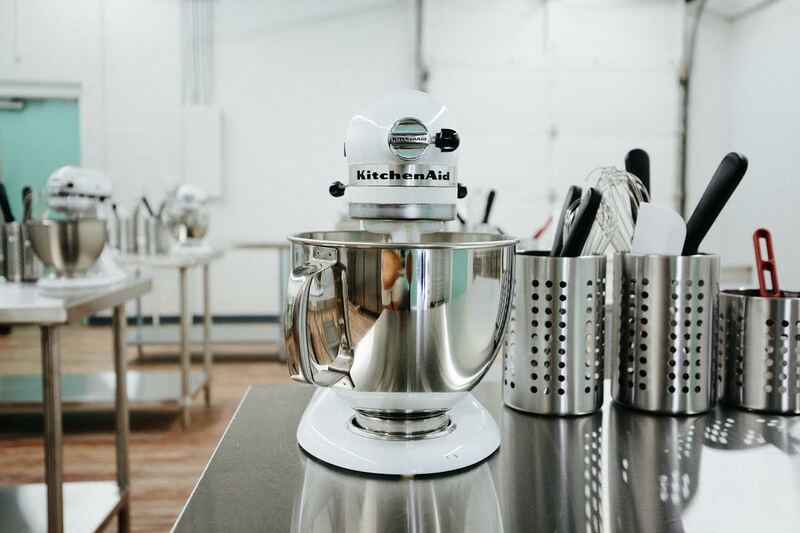 Sweet Spot Studio offers pastry and baking classes to all levels of bakers, whether you’ve never measured a cup of flour or you’ve already mastered macarons, as well as intensive workshops for industry professionals. Sweet Spot Studio’s classes are fun, educational, and delicious, perfect for a girls’ night out, date night, mother-daughter time, and anyone looking for an enlightening outing! 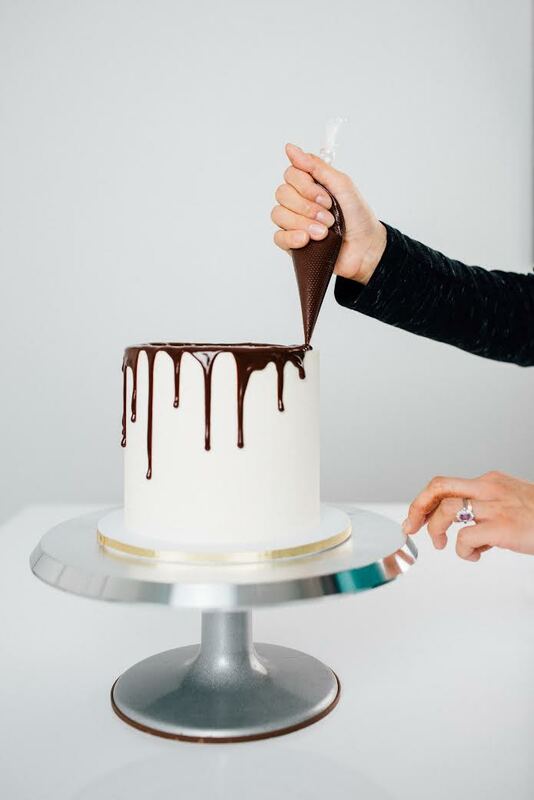 Owner and distinguished pastry chef, Jossie Lukacik, created Sweet Spot Studio after seeing a void in Charlotte for people wanting to learn baking basics and perfect their pastry technique. 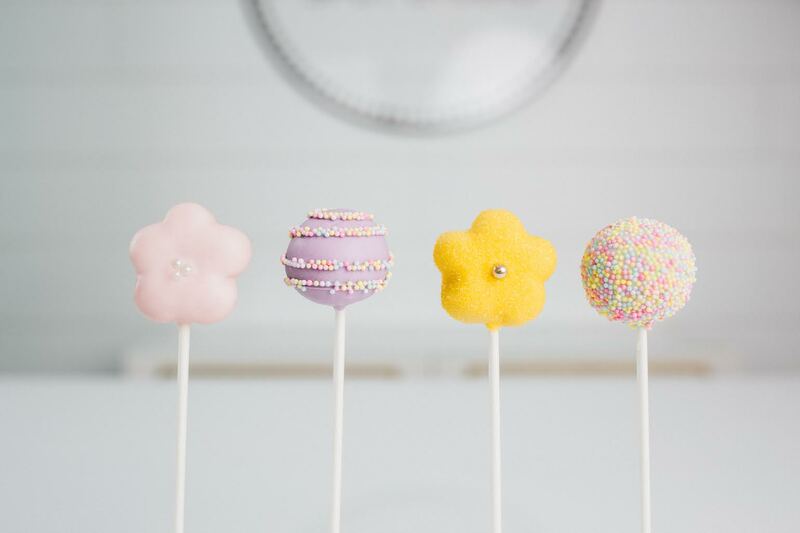 Sweet Spot Studio’s classes include cookie decorating, cake decorating, and seasonal baking. Classes are offered on weeknights and weekends in the southeast Charlotte studio, conveniently located near Independence Expressway. Class participants will take home baked goods and recipes, so that they can share their work and continue to hone their baking skills. Sweet Spot Studio allows Charlotte pastry chefs to form deeper connections with Charlotteans. Check out our class listings and choose your baking adventure! Join us for our inaugural summer workshop series designed for children and teens, aged 12 - 18. 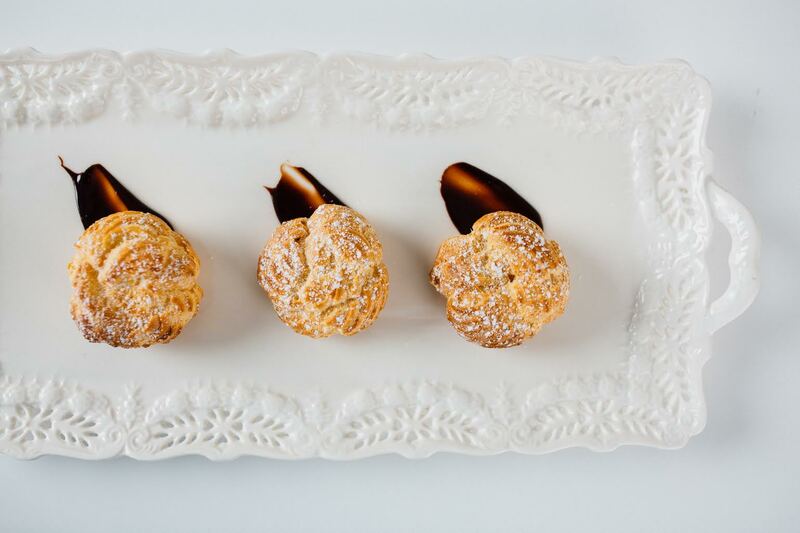 These weeklong workshops are best suited for those with some home kitchen experience, who are seeking to develop their pastry arts skills and gain experience that will allow them to continue onto culinary school or work in a professional bakery setting. 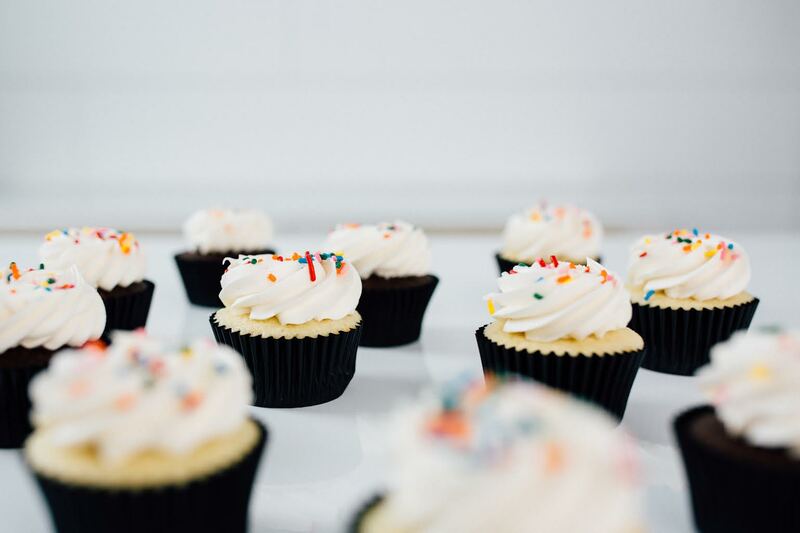 Each workshop will be held Monday through Friday, from 1:00 - 4:30 p.m. Each week focuses on one baking style, with weeks alternating between French Pastry and American Baking and Decorating. Both tracks will offer instructions on proper measuring techniques, proper kitchen sanitation and cleanup, and kitchen etiquette. Each participant will receive a chef coat to wear during the workshops. BONUS: Sign up for one workshop, and receive $50 off the second workshop. From birthday parties to corporate team building days Sweet Spot Studio is a great location for your next private event! Private classes can be held during the day or evening subject to availability. Choose a class from our existing schedule or let us come up with a custom menu just for you! Let us take care of the prep and clean-up, you are guaranteed a one-of-a-kind night out! Pricing starts at $50 per person with a 10 person minimum. Contact us to discuss your private event today! Tickets are refundable until 1 week before your class date. Within 1 week if we can fill your spot in the class from a wait list you will receive a full refund. Tickets are also transferable if you can find someone to attend in your place.